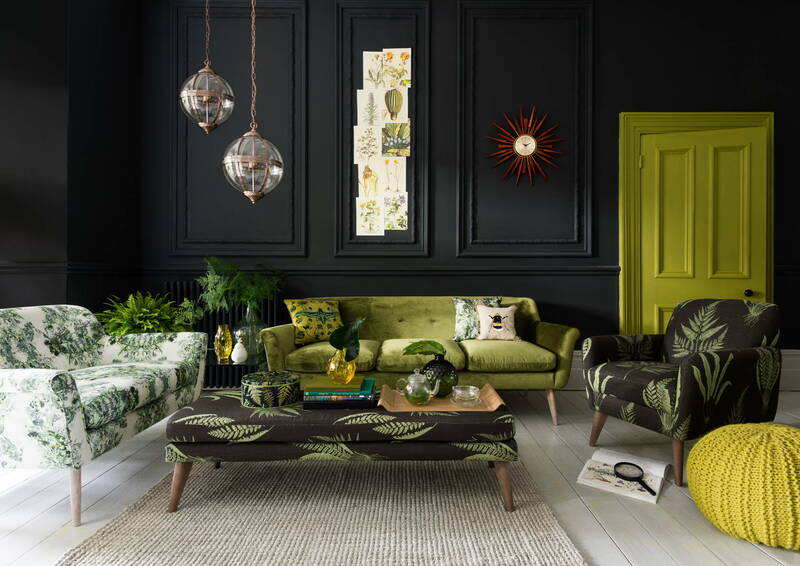 The famed colour company revealed it’s 2017 Colour of The Year and although many may not be a fan of the hues, we’re sure the colour will find its way into your home. 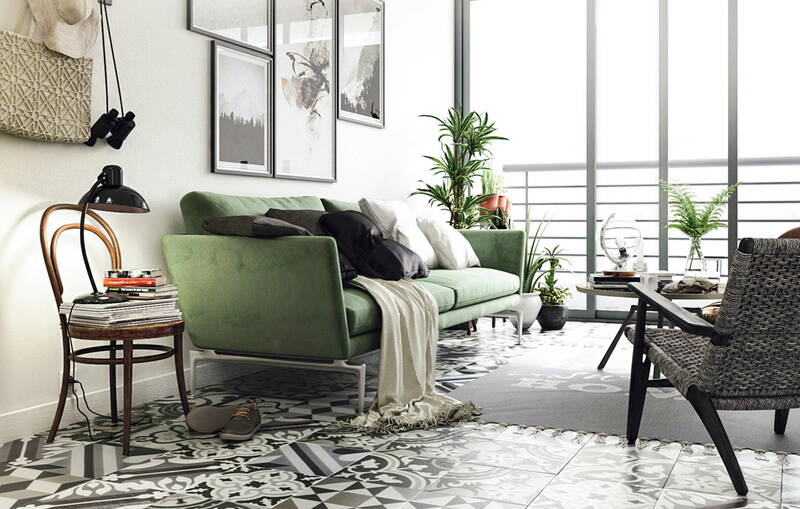 We give you tips on how to add greenery into the interiors home without it looking tacky and forced. 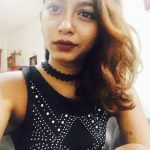 Thinks walls, decor and furnishing. The Pantone Colour Institute unveiled their 2017 Colour of The Year: Greenery. The tone signifies fresh beginnings and sets the stage for rising urban gardening trends and the growing emphasis of preserving nature. Although the hue may not be everybody’s cup of (green) tea, we show you how to make it work! 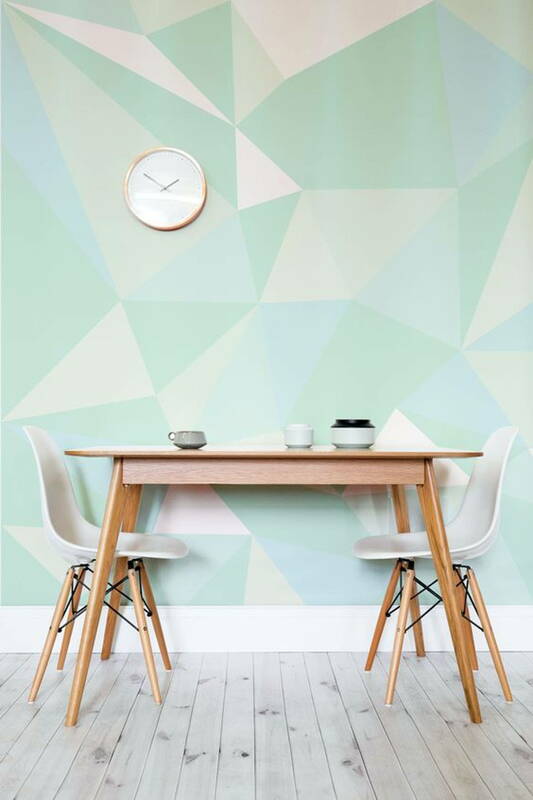 We know, having a pale green wall can be a little iffy so we don’t encourage you to paint your entire wall in that shade. You can, however amp up the colour with patterned wallpaper or flaunt the hue on an accent wall. Now, green furniture isn’t as big of a step as a green wall. Green sofa sets, cabinets, and tables have already been a staple in many homes. 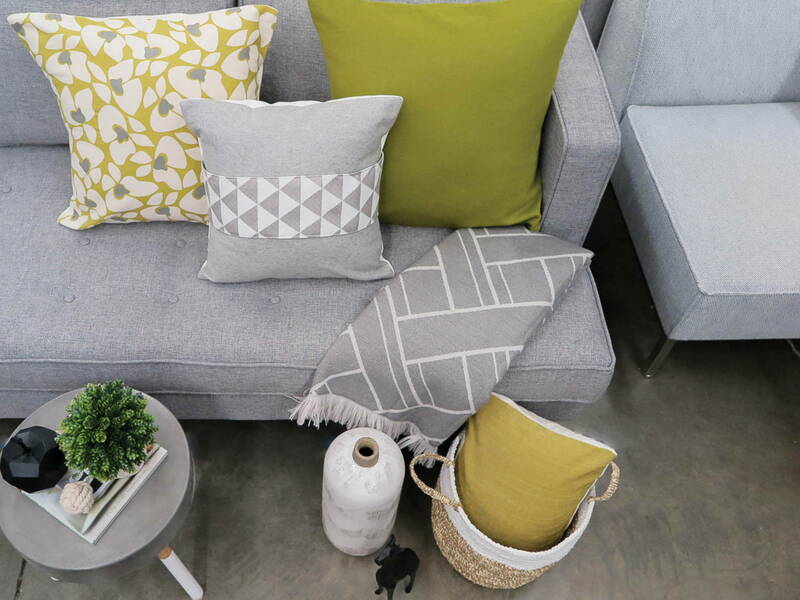 Since Greenery is supposed to symbolise rejuvenation, what better way to get some quick R&R than a comfy green couch? 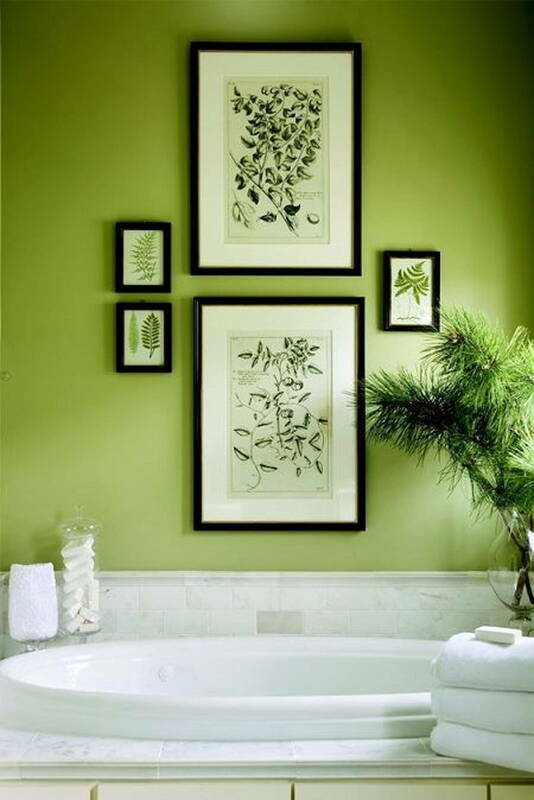 A subtle and non-committal way of adding Greenery into your home is with home décor. 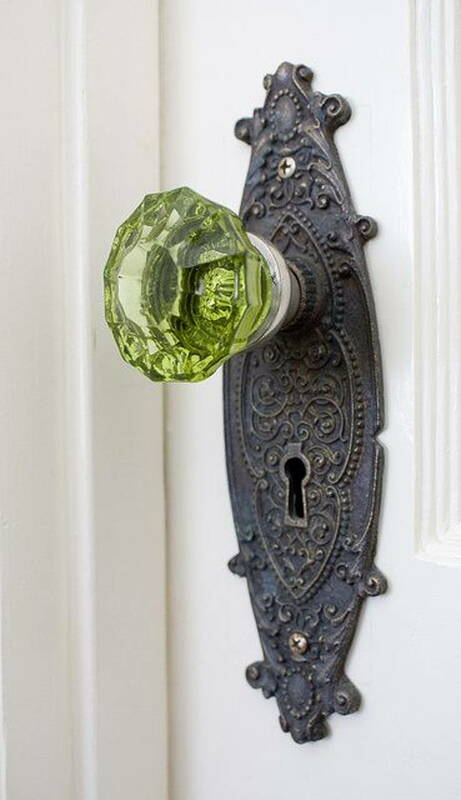 Think pillows, rugs, plates, and even door knobs! 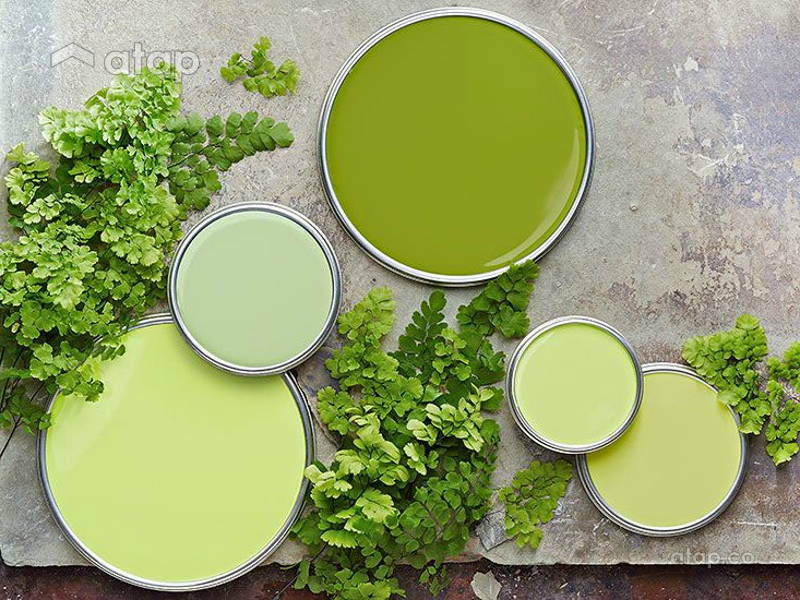 Take Pantone’s 2017 colour literally by actually incorporating greenery into your home. 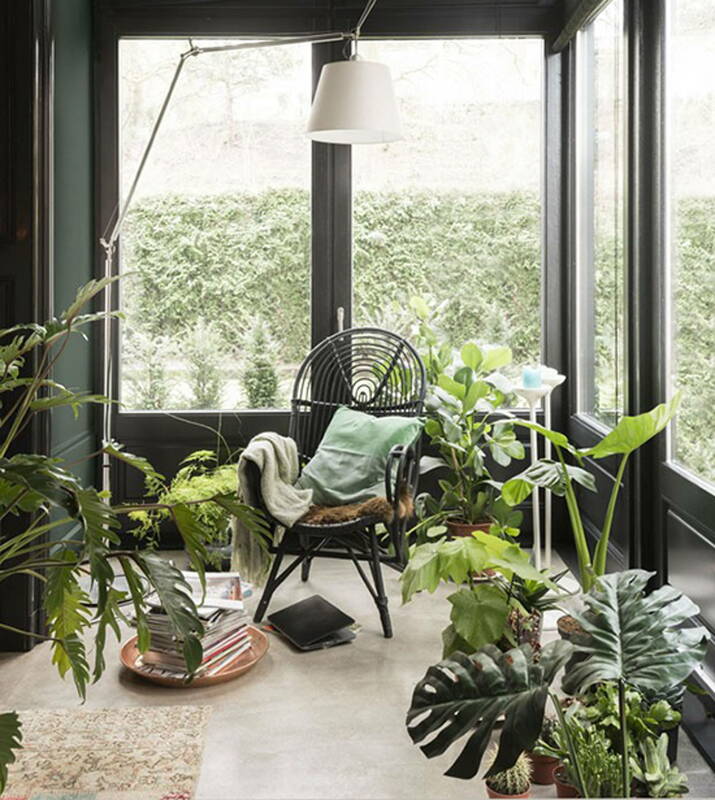 Reconnect with nature by moving the plants indoors and maybe even consider your hand at urban gardening. 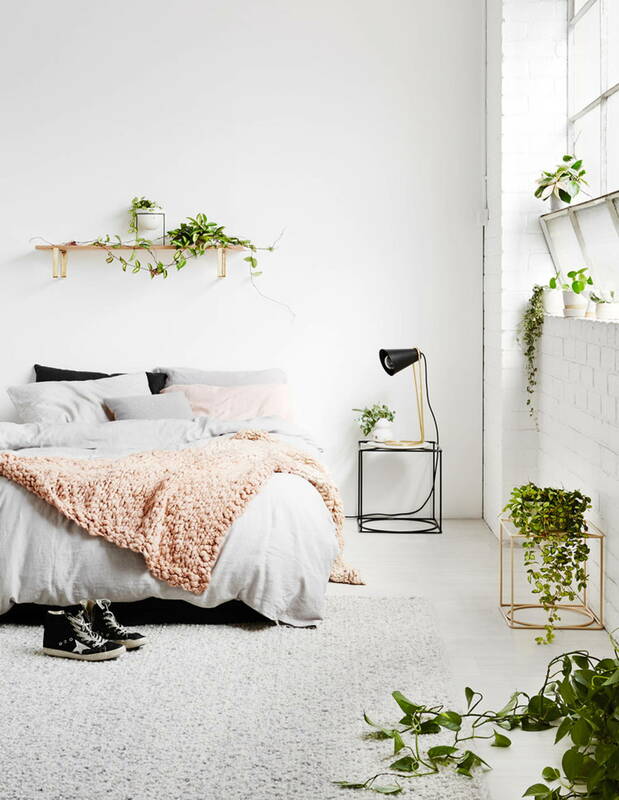 Not only will plants add style to your home, but you’ll also benefit from it cleaner air and help you save on grocery money!